Know thy star-inspired travel destinations! We all are unique human beings possessing specific traits, talents and passions in life. In this mystical universe, we are continuously discovering things about ourselves, our universe and evolving at an impressive rate. 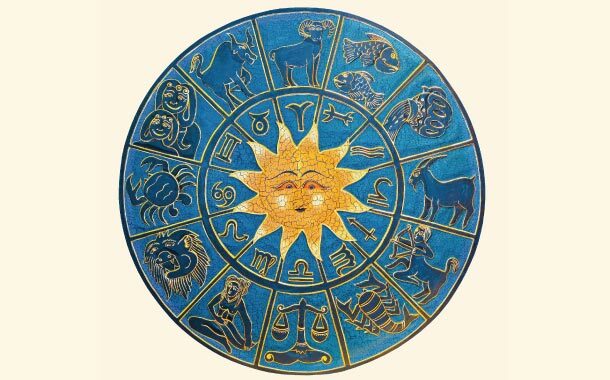 Zodiac/star signs are derived from our birth date - the date when we entered this beautiful world of ours! So, join us in our journey, as we take you through your star- inspired travel destinations. Aries is the first sign of the zodiac representing fire. They are inventors and possess an adventurous spirit. Outgoing by nature, they are also a wonderful travel companions. Taurus symbolises the mother Earth. They are creative people, fond of pleasure trips and luxury. They don’t believe in hurrying and are careful planners. Gemini is the air sign. They are social by nature, curious and open to experiments. They make friends easily and love to keep themselves busy all the time. Travel destinations (international): Scuba diving in Philippines. Cancer is the water sign of the zodiac system. They are sensitive people and enjoy company of their loved ones while travelling. Fond of water, beaches are the ideal vacation spots for this zodiac. Leo is the fire sign of the zodiac. Indulgence in luxury tops their itinerary. Being represented by the ‘king of jungle’, they love adventures and are pumped by adrenaline. They have great energy and love the limelight. Exploring different cultures interests this zodiac. Virgo is the Earth sign of the zodiac. Analytical and intellectual by nature, these people aim to have a learning experience, while they travel. They will have a perfect schedule ready before their travel and prefer a purposeful trip. Libra is the air sign of the zodiac. They are romantic by nature and love shopping. With them, you are assured of a great trip full of fun. Scorpio is the water sign of the zodiac. Scorpions are intense, passionate people and enjoy travelling to exotic places. ‘Fun and frolic in the sea’ is their travel mantra. Sagittarius is the fire sign of the zodiac. They are explorers and indulge in meaningful trips. Quest for knowledge and deeper meaning of life make them a wonderful traveller. Capricorn is the Earth sign of the zodiac system. They love adventure trips and are brave hearts; ready to explore places unheard of. Aquarius is the air sign of the zodiac. They are an independent spirit and love to do things differently. They make friends with new people very quickly. Pisces is the water sign of the zodiac. Spiritual and peace-loving people, these are attracted to serene and ancient places in the world. Water destinations also appeal this zodiac.